The regulations for achieving a security license are not the same in every state. To find the security licensing regulations in your state simply find your state and click on the link. The California Bureau of Security and Investigative Services licenses and regulates the security industry in the State of California. The Bureau issues registrations to eligible California guards. To qualify for a registration, oftentimes referred to as a Guard Card, the officer must submit an application with a $50 fee. He must also meet certain training mandates and go through a criminal background check. The Bureau provides an online application portal allowing the applicant to apply online and print out his registration once it has been approved. Read More about how to get a Clifornia Guard Card . . .
Security officer licensing in Kansas takes place at the local level of government. Each Kansas city may set forth ordinances dictating that applicants receive their license through the local police department. This means the officer must read the local rules and realize that moving from city to city or working in more than one city may result in the need to update licensing with the new city and follow a different set of rules than those to which he has become accustomed. . . Read more about getting a Kansas security license . . .
Maryland security officers must receive certification from the Maryland State Police. The State Police also provide security officers who wish to work as armed officers with a handgun permit. The State Police licensing division located in Pikesville issues the certification. Read more about getting a Maryland security certification . . .
Missouri officers are regulated from their local City Hall. 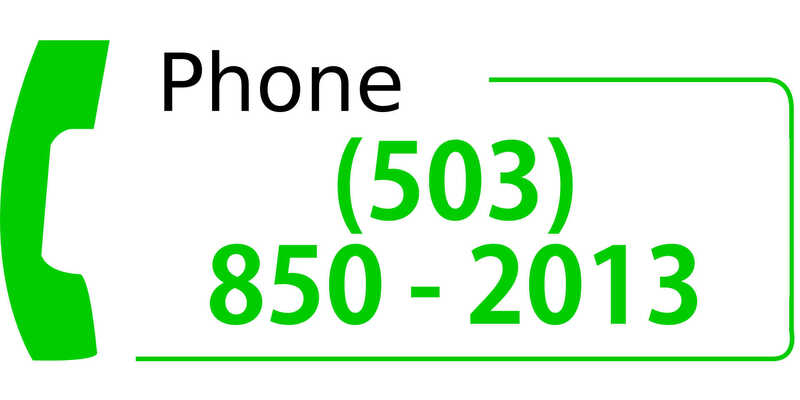 The State of Missouri does not issue security licenses or regulate the security industry. Officers working in the Kansas City and St. Louis areas may obtain a license granting them with special powers of arrest and detention not otherwise held by the average citizens. The use of these powers may be limited to property to which the officer has been assigned. . . Read Much More . . .
North Dakota security officers are required to to meet an array of licensing and training requirements in order to move through three tiers of licensing protocol. The new officer holds the title of Apprentice, he then graduates to the title of Security Officer and finally after 4,000 hours of fieldwork and 80 hours of classroom training earns a commission. He also must apply for a side arm certification in order to work as an armed officer. Read much more about the North Dakota security guard license. . .
Nebraska residents are not required to receiving licensing from Nebraska state government. In fact, it appears that little to no state law or administrative code address the security officer licensing issue. Neither does the licensing of security officers come up inside of the municipal codes of the cities of Lincoln or Omaha. Omaha and Douglas County provide mechanisms for getting a gun permit for those 21 years of age or older. Additionally, armed officers should get a state firearms certification. 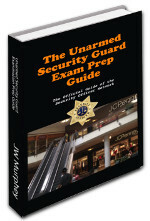 . .
Armed and unarmed security guard licensing in Oklahoma is overseen by the Council on Law Enforcement Education and Training. Also known as CLEET, this state agency establishes a series of requirements including training, testing, insurance and background checks. Applicants may secure a conditional license provided they have employment with a security agency. Or, applicants may receive a regular license by taking the training, passing the state exam and providing their own bond. Read more about getting an Oklahoma CLEET license . . . The Texas Department of Public Safety's Private Security Bureau issues registrations to non-commissioned unarmed security officers. The Bureau also provides a commission to the state's commissioned security officers. Commissioned officers carry a firearm while on duty. The registration or commission lasts for two years. 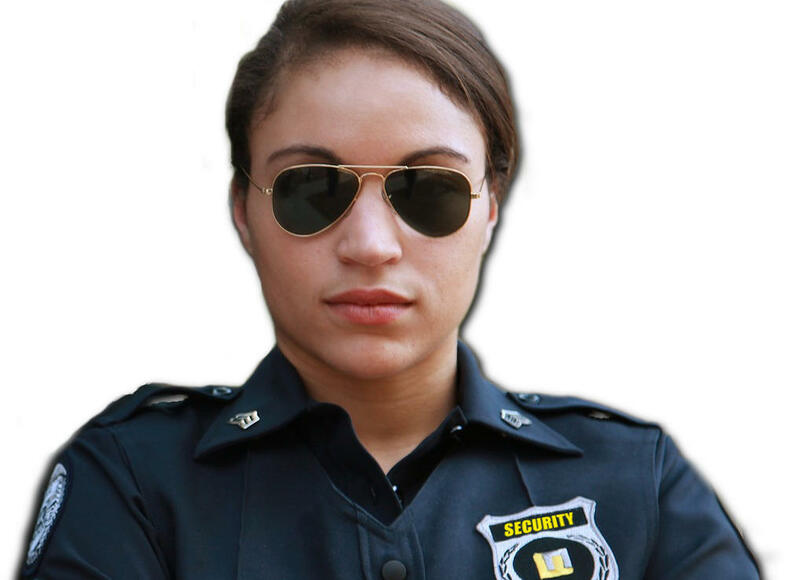 Read much more about getting a Texas security guard commission . . . The Virginia Department of Criminal Justice issues unarmed security guard registrations. They also issue firearms certifications to those who need to work as armed security guards. The registration lasts for two years and costs $25 for the application, $50 for criminal background check and $10 for renewal. 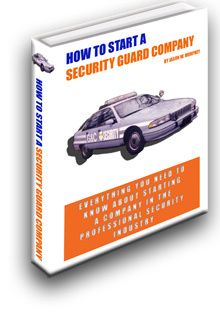 Read more about getting a Virginia security guard registration . . .
Washington DC security officers must receive a certification through the DC Metropolitan police department. The Department has established a series of application and training guidelines to which the applicant must adhere prior to receiving his certification The City does not have a license for armed officers. 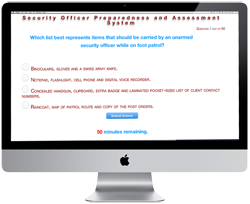 To carry a weapon the security officer must be commissioned as a special police officer. . . Read more about securing a Washington DC security certification . . .